As an oldschool content based website we are always on the lookout for new writers with a love of all things Sonic. 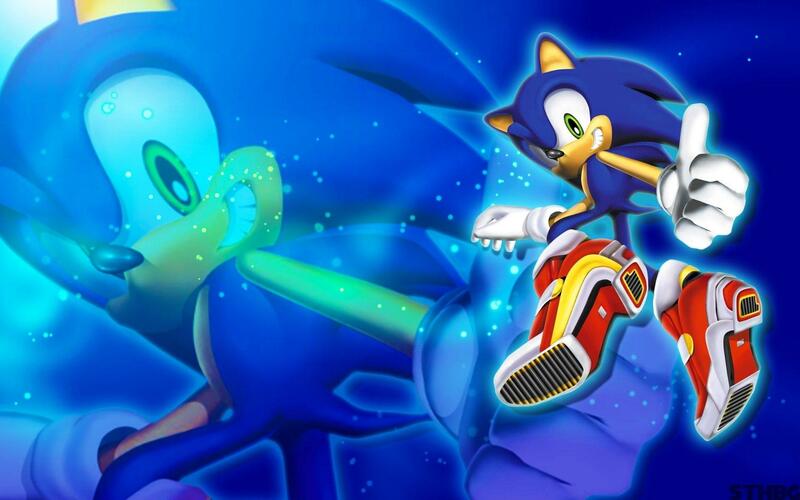 The original Sonic Scene ran in 2008 as an active site however it has just been relaunched after a period of downtime due to the end of the golden era of fansites. - General content writers and editors: Would you like to write a page we don't have yet? or help us enhance an existing one? - Guide writers: One of our projects at Sonic Scene is to provide good quality guides to each StH game from the main series of games right the way across to the smaller spin off games. - News Editors: We could definitely use some good news editors who are well informed on the newest developments on the Sonic Scene to help keep us up to date with the latest games, comics and cartoon news. - Reviewers: We would like to add a number of reviewers to our team, be that for the newest Sonic games or retro reviews of the classic games. - A link back to your personal website or a social media profile of your choice (ie follow @writer on twitter, visit writers youtube channel etc) at the header/footer of any article you write. If you love Sonic and love to write, we'd love to hear from you so please get in touch so we can have a chat and see how we can work together.